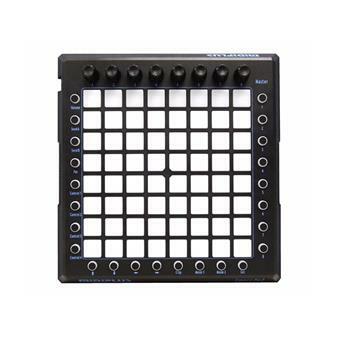 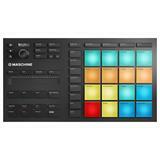 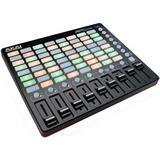 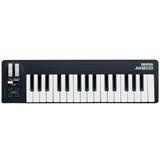 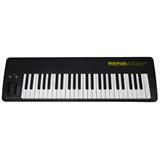 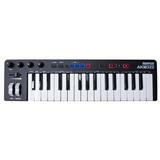 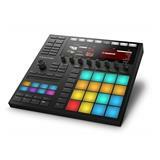 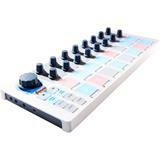 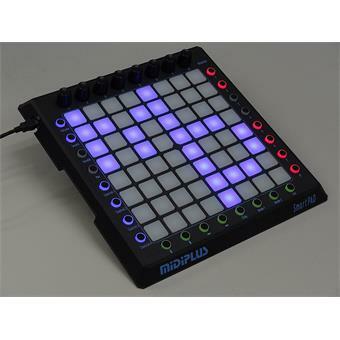 The Midiplus Smartpad is a USB MIDI controller, its grid consists of no less than 64 velocity-sensitive pushbuttons. 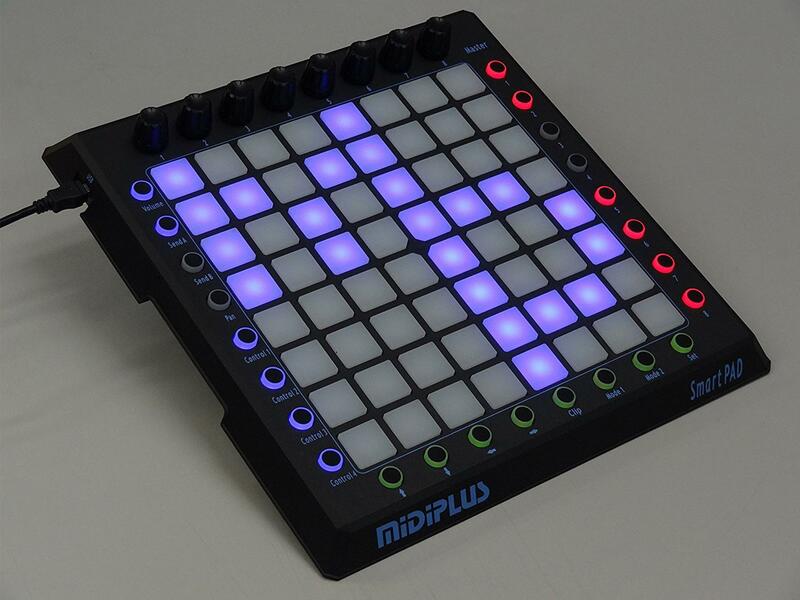 These are all equipped with lighting, so everything remains clear. 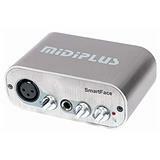 At first the Smartpad is very suitable for use in the studio, but it is also the ideal tool to live your samples live. 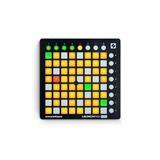 Program beats, sequences or trigger notes to use the Smartpad as a real tool. 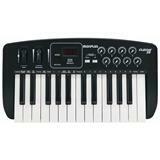 The options for settings are, of course, endless. 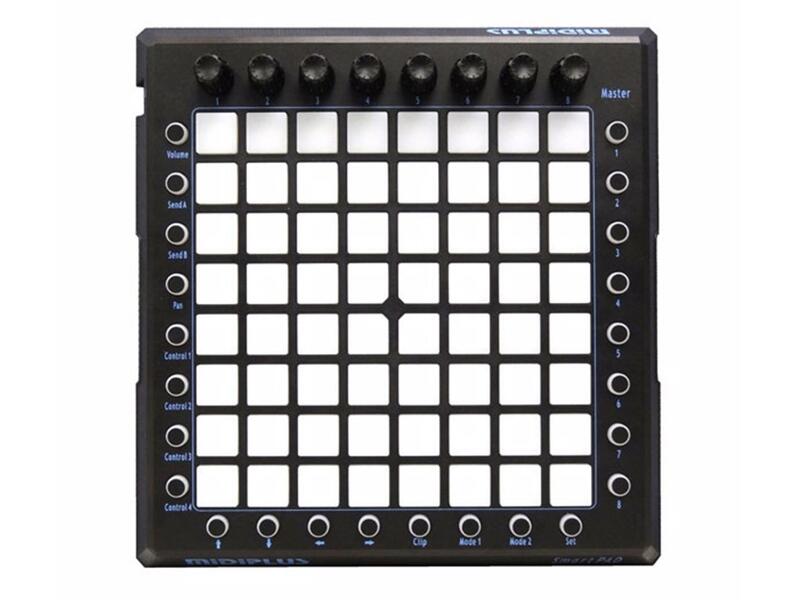 At the edge of the grid are eight encoder rotary knobs and a large amount of control pushbuttons for setting secondary functions. 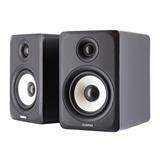 It has a solid housing and is powered by a USB cable.